An 8 week study to help you raise kids who take responsibility for their lives and attitudes. 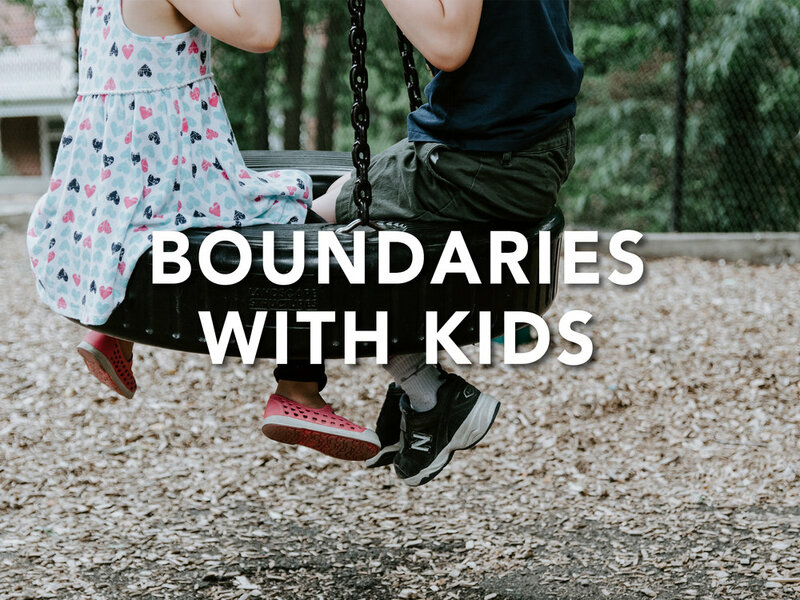 Parents, you will learn how to set loving limits, bring control to an out-of-control life, define appropriate boundaries and consequences for children, and much more. A study geared to spark a movement that empowers adults to develop robust and long-term faith in kids of all ages. This easy-to-read guide presents both a compelling rationale and a powerful strategy to show parents how to encourage their children's spiritual growth so that it will stick with them into adulthood and empower them to develop a living, lasting faith.